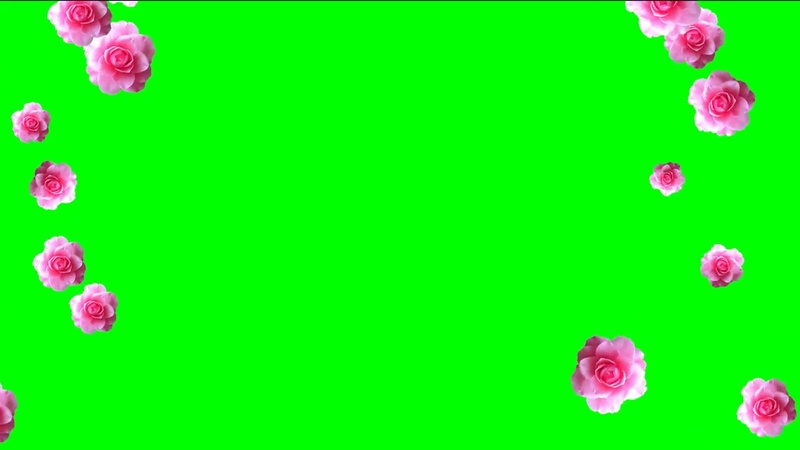 Buy beautiful footage falling roses with chroma key without background. Video with animated roses. Pink roses video background with Green chromakey. 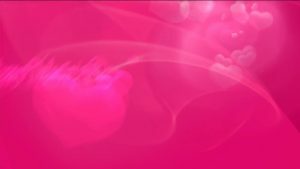 Background for your video titles, descriptions channel, title wedding and love video. 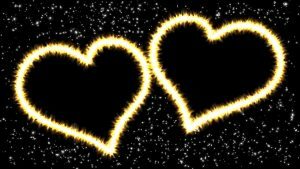 Hearts flare sparkles video footage with background stars and sparkles. Nice wedding footage with two hearts flare background for films and intro. Title LOVE red roses for wedding video. 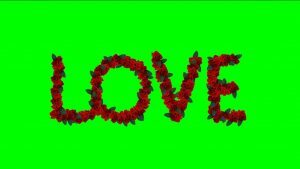 Transparent chroma key background video with the word LOVE for a wedding film.